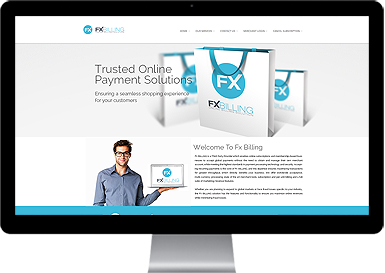 FX BILLING is a third party service provider that gives online subscription and membership-based businesses the ability to accept global payments without the need to acquire and manage their own merchant account – all the while meeting the highest standards in payment processing technology and security. The acceptance of recurring payments is at the core of FX BILLING’s expertise, which directly benefits your business by ensuring the optimization of transactions for greater throughput. We offer worldwide payment acceptance, multi-currency processing, state-of-the-art merchant tools, subscription-based and per-unit billing, and a full suite of marketing/revenue features. Whether you are planning to expand to global markets or are facing fraud issues specific to your industry, FX BILLING delivers a solution that includes all the features and functionality your business needs to increase online revenues while minimizing fraud losses. CUSTOMER SUPPORT support team is available 24/7 every day of the year. FX BILLING enables online subscriptions and membership-based businesses to accept global payments without the need to obtain and manage their own merchant account, while meeting the highest standards in payment processing technology and security. Accepting recurring payments is the core of FXBILLING, and this expertise ensures maximizing transactions for greater throughput, which directly benefits your business. We offer worldwide acceptance, multi-currency processing, state of the art merchant tools, subscription and per-unit billing and a full suite of marketing/revenue features. Whether you are planning to expand to global markets or face fraud issues specific to your industry, the FX BILLING solution has the tools and functionality to ensure you maximize online revenues while minimizing fraud losses. Our online payment solutions help companies with the global processing of all international credit and debit cards. We allow merchants to offer a wide range of payment options that are sure to increase online conversions at checkout and customer satisfaction. 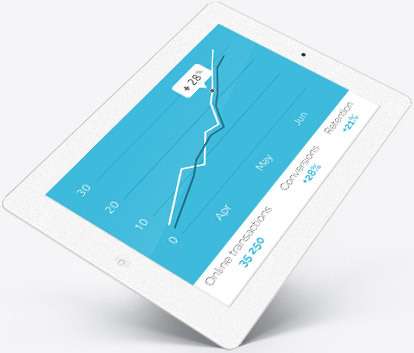 FXBilling gives you the ability to create new revenues opportunities while minimizing your payments costs. For more information about rates and services. Providing you with all the tools that are needed to better understand your business, using FXBilling allows you to take advantage of our gateway analytics to maximize your revenues. Automated recurring billing, customized real-time and schedule reporting, account statements and activity reports, we’ve got what you need to optimize your online payments. Get an evaluation of what we can do for your business! 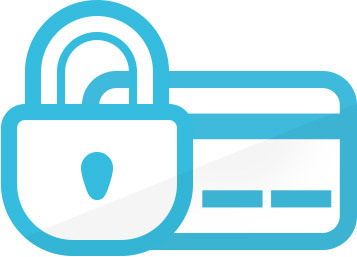 With our tokenization infrastructure, we minimize your PCI DSS Requirements and Fraud exposure. 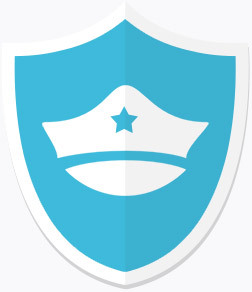 FXBilling offers one of the most effective means to reduce your risk of compromise. Each credit card number is replaced with randomly generated series of numbers and letters called “tokens”, which are useless to hackers, since they cannot be used to make fraudulent purchase. Our support team is available 24/7 every day of the year. You can reach us by phone or mail, or fill out our online form if you would like one of our representatives to contact you promptly. 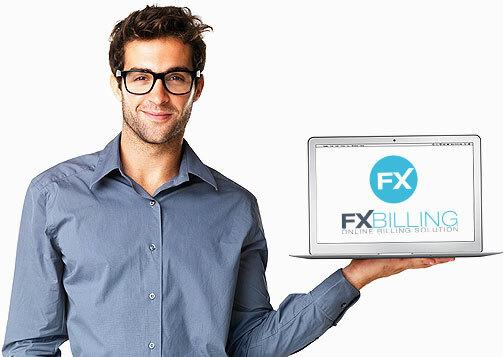 FXBIlling was created with ease of use in mind. 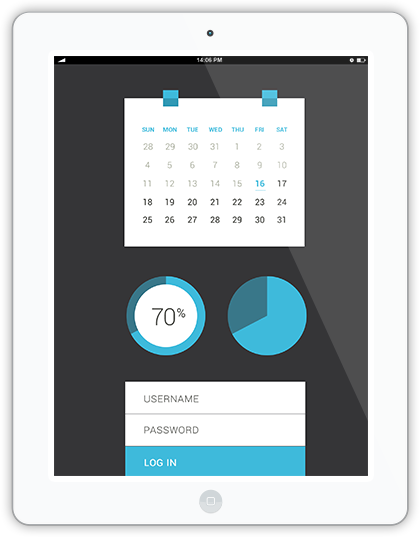 We are constantly working on making our tools better for merchants and end users. We thrive on the evolution and development of safe and professional solutions. Copyright © 2012 - 2019 FxBilling.net / All rights reserved.